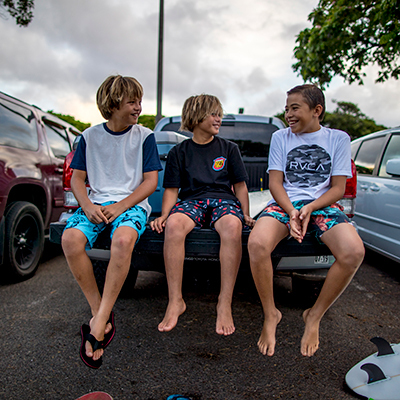 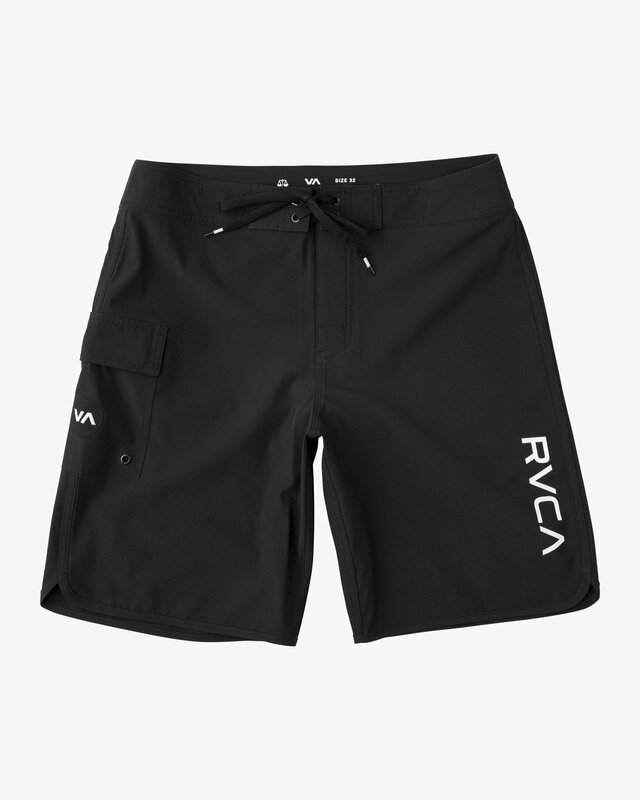 A RVCA original, the Eastern 20" Boardshort delivers heritage lines met with performance stretch and custom prints. 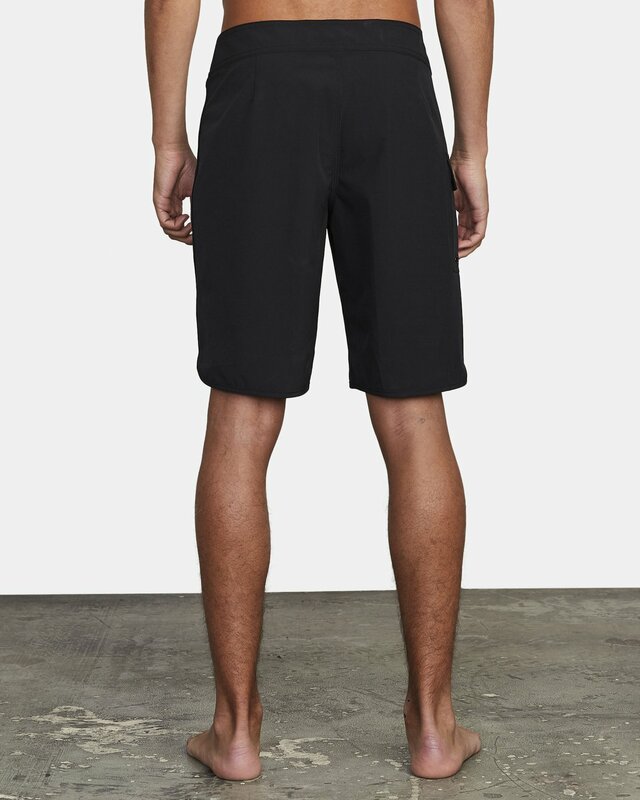 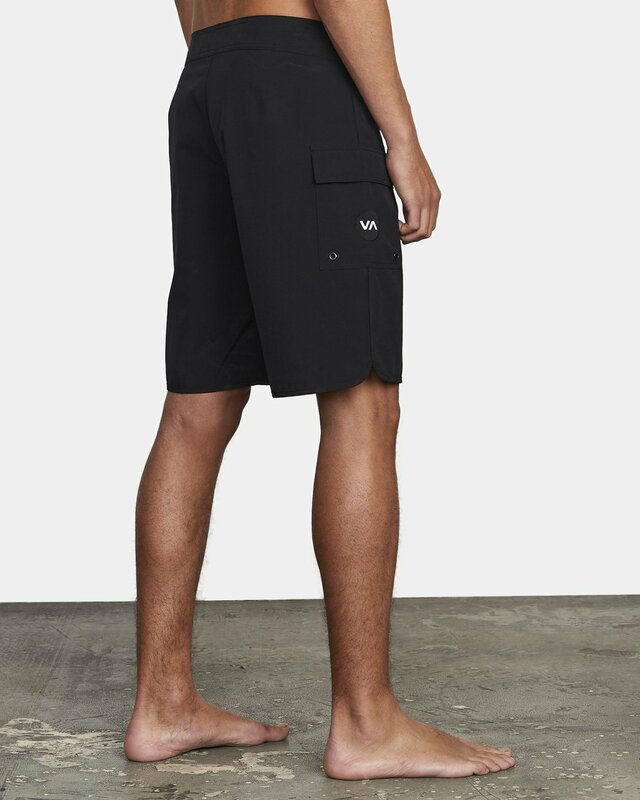 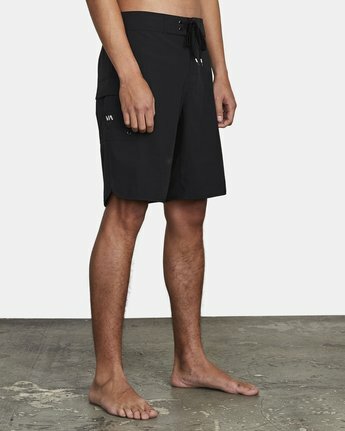 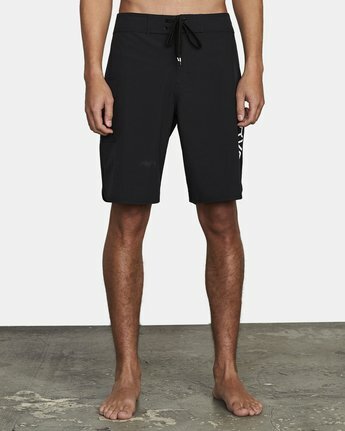 Balancing function and style, the modern boardshort is made from 4-way performance stretch fabric with a DWR water-repellent coating, cut with a throwback scalloped leg, side binding and contrast solid waistband. 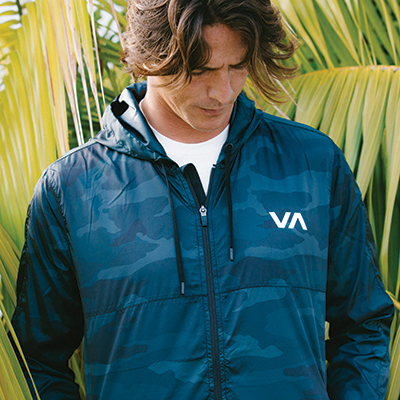 A RVCA Industry Collection essential, the Eastern is backed by triple lock closures, durable triple needle stitching on rises, a RVCA print at the left side seam and VA logo at the right leg pocket.